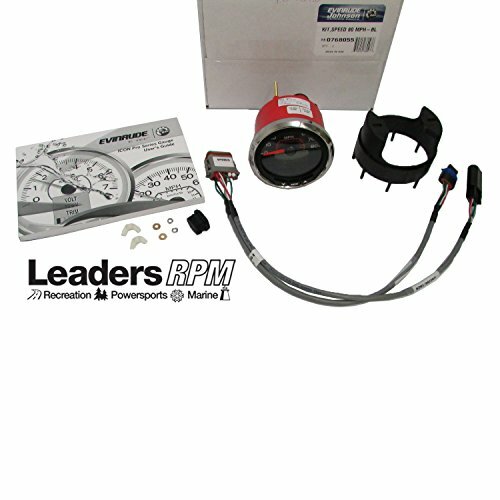 Genuine Evinrude Etec New Icon Pro Speedo Speedometer Kit 3" Black 80 MPH 0768055 768055. This is a factory original equipment accessory, not aftermarket. Manufacturer Part # 0768055. If you have any questions about this product by Johnson/Evinrude/OMC/BRP, contact us by completing and submitting the form below. If you are looking for a specif part number, please include it with your message.